On Wednesday, November 4, the Law School Career Development Office is hosting a workshop with legal profession networking expert Mary Crane. You can find helpful books by Ms. Crane in the Law Library Career & Professional Resources Collection located in the main reading room. 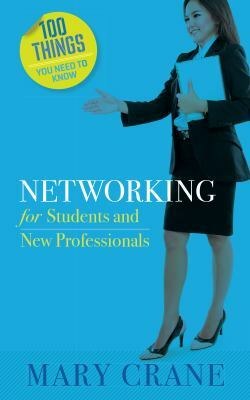 Available books include Networking, Business Etiquette, Time Management, and Starting Work: For Interns, New Hires, and Summer Associates. This entry was posted in Featured Acquisitions and tagged legal careers, professional skills. Bookmark the permalink.